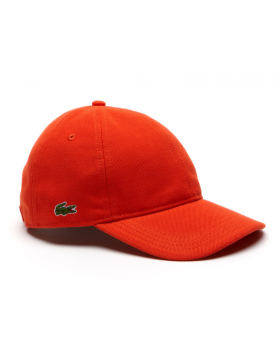 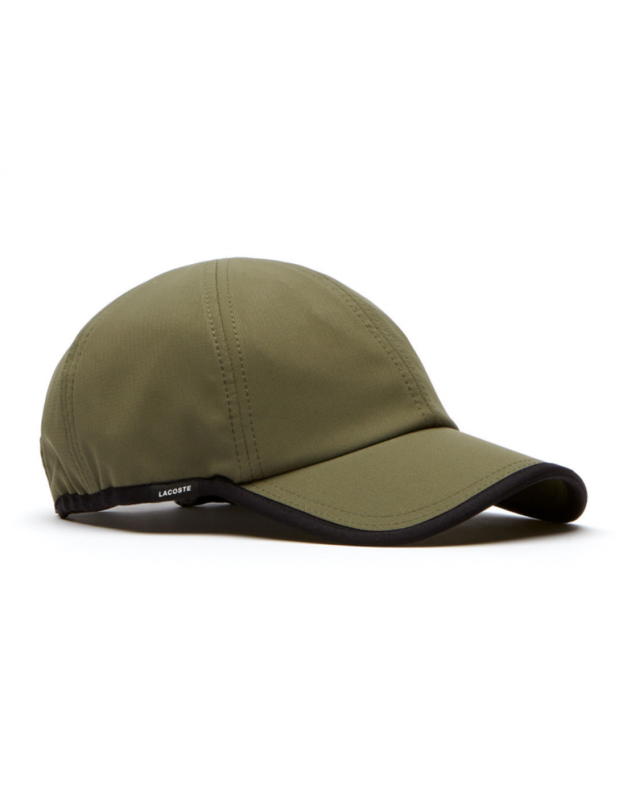 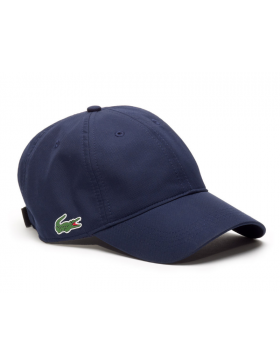 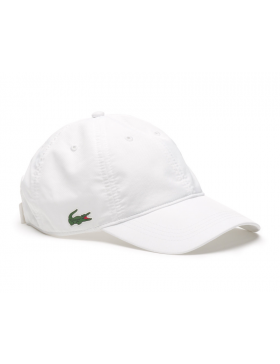 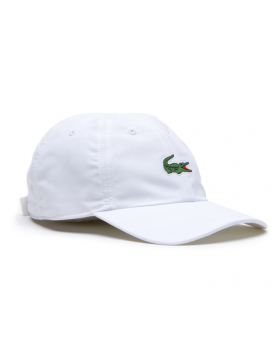 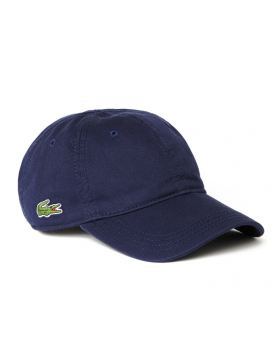 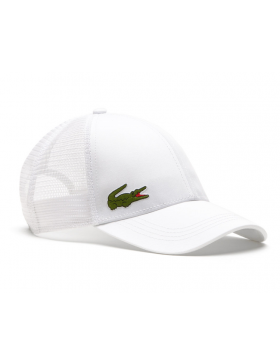 The popular Lacoste hat in green, specifically made for sporting. 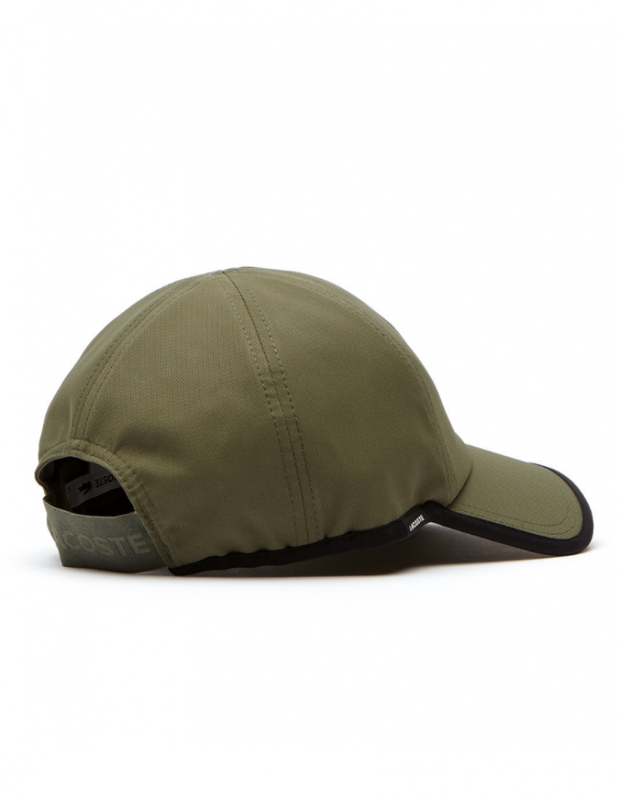 - With stretch closure on the back, perfect for sports! 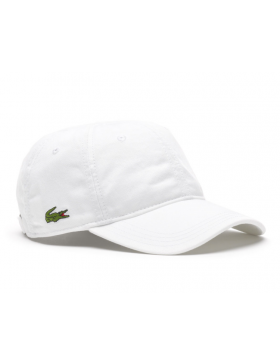 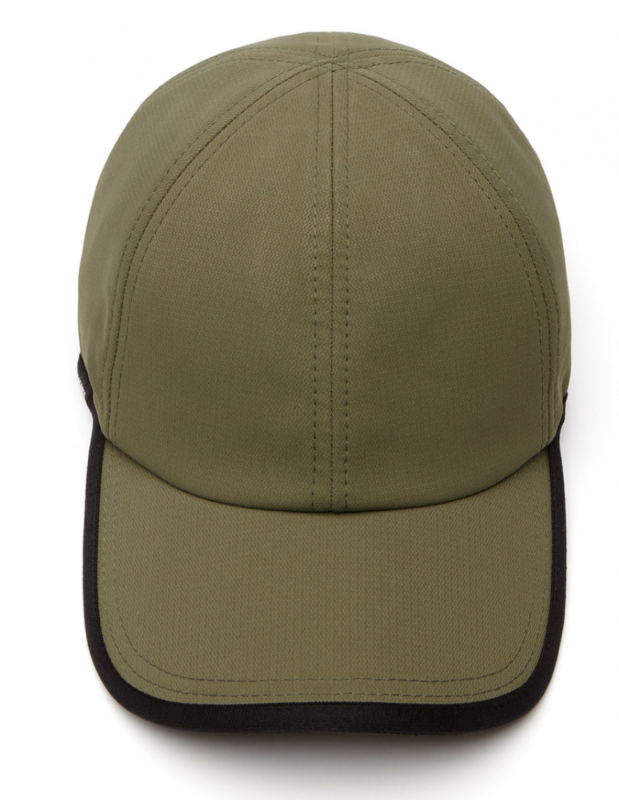 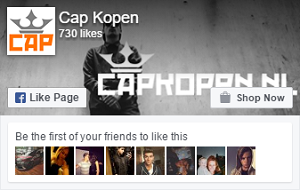 No Review for "Lacoste hat - Texturized Sport cap - army"